Greetings, fellow riffers! 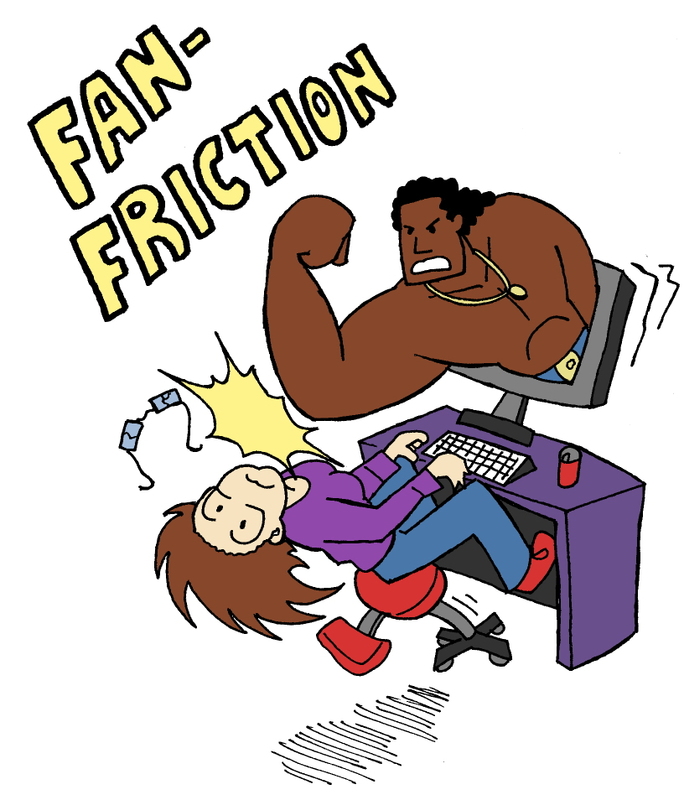 I’ve restructured the Fan-Friction page and capped off the official first “season” of the series, since The Continuity Continuum felt like a good finale. Season 1: Arnold Odyssey feels pretty complete now, since it’s comprised of the original 4 (re-vamped) episodes and the new episodes that resulted from the series revival (including the two crossovers and the introduction of creepypasta riffs). Season 2 has officially begun with a 64-page special featuring the ungodly huge One Direction fanfic “Unexpected Fate” by TuxedoNails, counted among the highest-rated 1D fics on the ‘net apparently. I had no idea boy bands had fan-fiction, let alone fanfic communities, so I couldn’t pass it up. Turns out there’s even fanfic communities that are so exclusive you can’t even read the fics, let alone post them, unless you’re a member. Kind of mind-boggling. I have a bunch of stuff queued up for this season, including more creepypastas, so I hope you nice readers will stick around (all three of you).